Pay attention to how you hold your hands, arms and wrists when you use the steering wheel so that you can lessen the chance of suffering from a repetitive motion injury. On behalf of Koszdin, Fields, Sherry & Katz posted in Workplace injuries on Wednesday, August 23, 2017. Now that students have headed back to school, parents are entrusting their children with school bus drivers who must ensure that these kids make it to school, then return home safely. 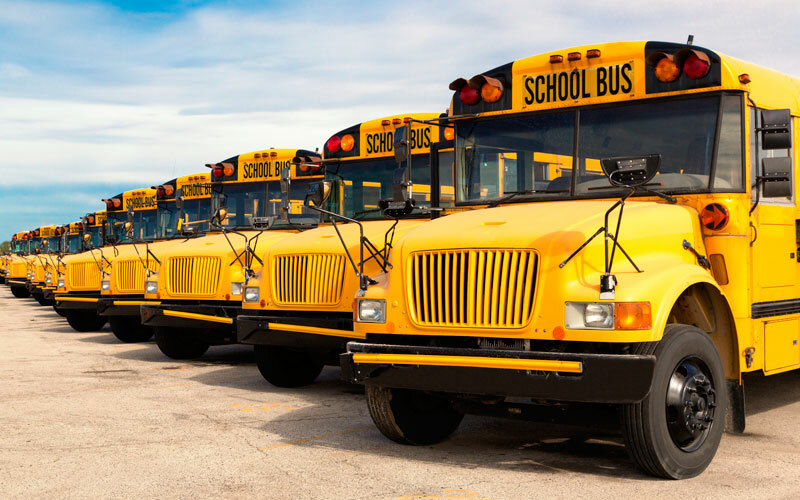 Unfortunately, many bus drivers aren’t lucky enough to make it through the entire school year without suffering some type of work-related injury. The traffic in Van Nuys isn’t always easy to handle. If you have a route that includes busy roadways, make sure that you aren’t trying to rush to make it to your stops. If you do have an issue with the route or traffic, communicate this problem with the higher ups so that they can get them addressed. Also, remember to drive safely when the roads are wet or when it is foggy so that you aren’t involved in an accident. Try to sit up straight and drive without slouching over. You don’t want to injure your back while you drive, so make sure that you aren’t having to lean over for prolonged periods. Additionally, make sure that your seat is positioned in a manner that enables you to reach the pedals easily. Pay attention to how you hold your hands, arms and wrists when you use the steering wheel so that you can lessen the chance of suffering from a repetitive motion injury. While it might not be a pleasant thought, attacks on bus drivers do occur. You should make sure that you are aware of what the children are doing when they are on the bus. You also need to make it clear to the children that they must sit when they are on the bus and that they aren’t allowed to throw items. Items that are flying around the bus can cause injuries if they strike you. They might also lead to a crash. If you are injured while you are driving the bus or doing any other work-related tasks, workers’ compensation benefits might help you with expenses related to the injury.